StitchyDonDesigns: A Penultimate 2014 Post !!! 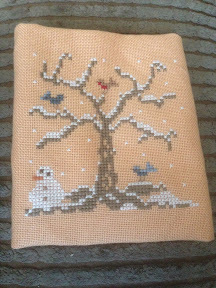 I've loved working on these trees and this one was my favourite one the little birds !! !